ABOUT US｜ROKI GROUP International Pte. Ltd.
delivering products all over the world. we align our development and delivery of products with our customers’. aims to become a 100 year-old company that will continue to exist beyond 100 years. The basis of ROKI GROUP’s manufacturing philosophy is to meet the diverse needs of our customers. Our employees, organization, and facilities are the key factors that powers us to constantly build better products. ROKI GROUP’s manufacturing’s top priority is “Quality”. We believe that quality connects us directly with our customers. Even when high-volume and low-cost is achieved, “Quality” is essential to winning a customer’s complete satisfaction. We will continually improve the quality of our products and strive to be the number one partner to our customers. 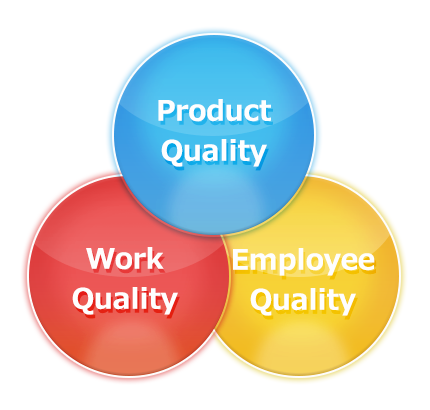 We are defining quality into three elements and are constantly working to improving customer satisfaction. We will improve the quality of our work by raising the quality of our employees, and improve the quality of our products by raising the quality of our work. Product development that responds to market demand by pursuing inherent technologies. Stable product supply by a consistent quality assurance system of vertical integration from design to production and to sales. 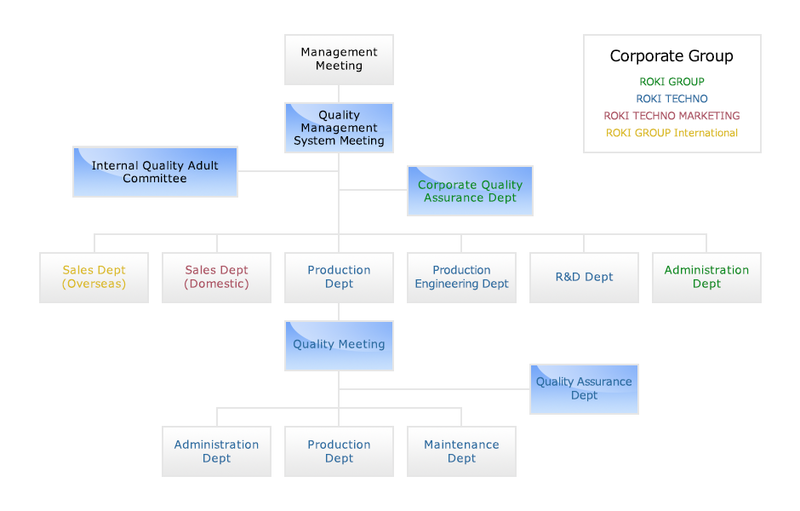 Continuous improvement by the ROKI GROUP Integrated Quality Management System. Implementation of quick proposals by substantiation and analysis technology. We constitute the following quality assurance organization, and commit to the quality assurance system to work towards product quality improvement. 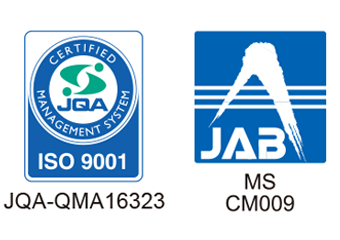 We are working to improve our product quality and quality management system by registering integrated certification for all Group companies in order to ensure the safety of our customers. ＊Our Office is moved to the above address from February 1, 2018. ROKI GROUP has been donating to the Japan Committee for UNICEF Foundation since 2009 to help bring smiles to children of the world. From 2010, ROKI GROUP has been actively supporting “TAP PROJECT” with efforts to further broaden our support. ROKI GROUP is active in the sports area as well, by supporting Rio Paralympic Games bronze medalist, Saida Satoshi.